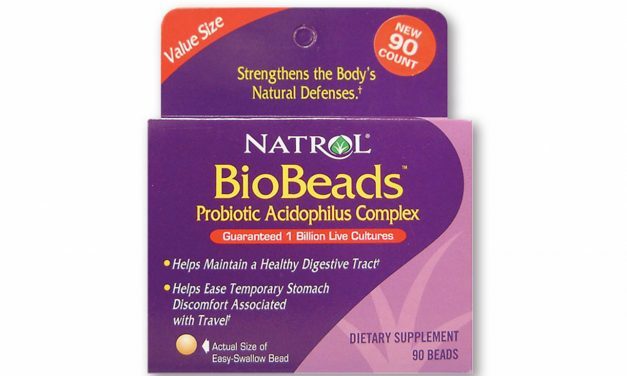 We keep our tummies happy with Natrol BioBeads Probiotics. Foreign travel involves unfamiliar food and drink, and we want to enjoy it all without worrying about feeling ill. We always take these beginning a month before we travel and think they work great. Bumps and bruises seem to be inevitable when on the road. 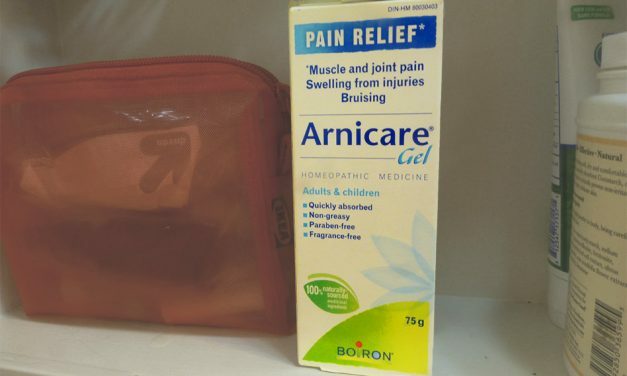 This natural product is soothing, non-greasy and works fast to relieve pain and soothe aching muscles. We find that our bruises heal faster too. 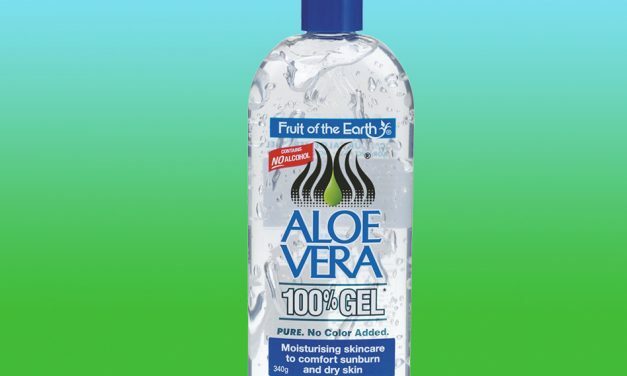 We’ve never found anything that works better to cool and promote healing on sunburned skin than Aloe Vera. But most products contain very little of the actual plant. This one is 99.7% Aloe Vera and feels so great on irritated skin. Everyone who tries it, loves it. 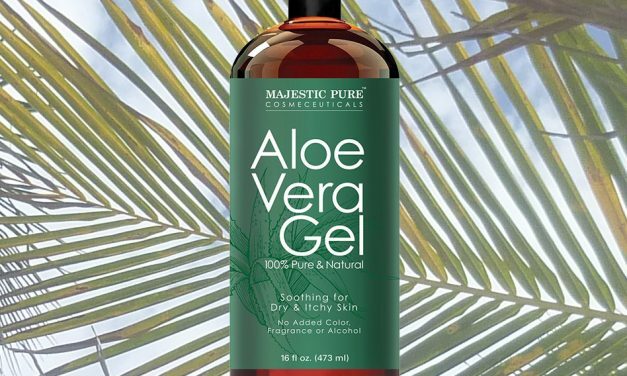 We’ve never found anything that works better to cool and promote healing on sunburned skin than Aloe Vera. But most products contain very little of the actual plant. This one is 100% Aloe Vera and feels so great on irritated skin. Everyone who tries it, loves it.